Conduct civil construction skid steer loader operations. Conduct civil constructions excavator operations. These two competencies our now able to be carried out at our Mayfield earthmoving site. The courses run most weeks and cater for participants who are both experienced and inexperienced operators. Experienced Operators – for those who have operated before and will need minimal training to obtain a statement of attainment certificate for the unit of competency. $1250.00 (GST Free) for 2 machines. (skid steer & excavator). 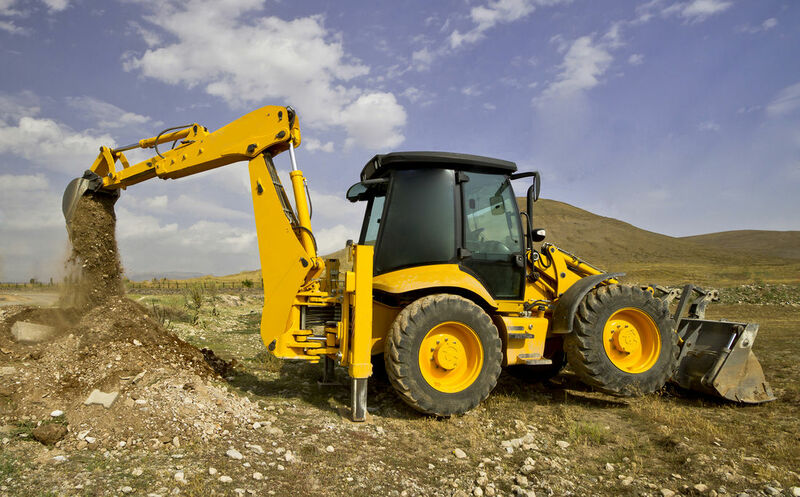 Conduct civil construction wheeled front end loader operations. This training can be provided for both companies or individuals who are able to supply the machines and site. Please contact us for pricing. Successful participants will receive a statement of attainment and photo ID card. The photo ID card is only to be used as a reference to the statement of attainment certificate. Please contact us on (02) 4950 8602 for pricing and further information about our skid steer, front end loader and excavator training in Newcastle and throughout NSW.